Enrolling in the University of Mississippi in 1981, she pledged to the sorority Kappa Kappa Gamma. Her writing caught the attention of Willie Morris while she was a freshman. 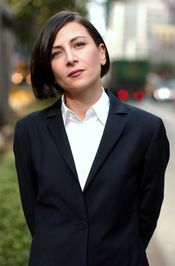 Following a recomm Donna Tartt is an American writer who received critical acclaim for her first two novels, The Secret History and The Little Friend, which have been translated into thirty languages. Tartt was the 2003 winner of the WH Smith Literary Award for The Little Friend. Her novel The Goldfinch won the Pulitzer Prize in 2014. 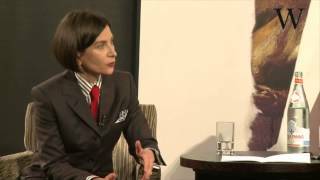 What would you read as a group for June 2011?